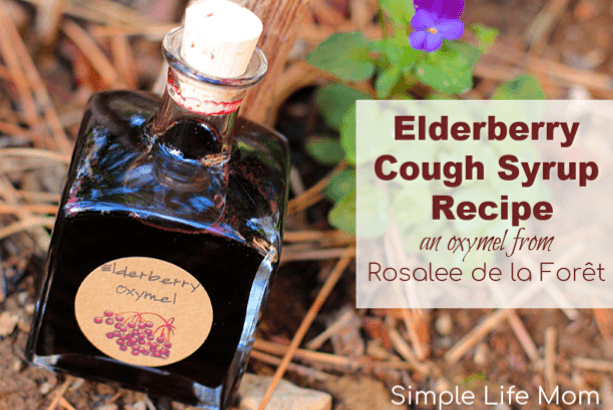 I called this an elderberry cough syrup recipe, because we’re so used to saying the phrase “cough syrup”. But this recipe is actually an oxymel. I’ve chosen an oxymel because alcohol extractions can be difficult for children to swallow. My daughter takes an alcohol extraction for allergy relief in the Spring and makes a big deal of the taste. An oxymel is sweet and sour, or tart tasting, and is also wonderful for coating the throat. An oxymel is a combination of vinegar and honey. It’s literally Latin for acid and honey (oximeli). Vinegar is great for extracting nutrients from herbs and is a wonderful, natural preservative – but it doesn’t taste very good. Honey is also a good preservative, but it doesn’t extract well. So while, the vinegar does all the great extraction, the honey gives the syrup the sweet taste, making this a tart, yummy treat that kids can drink a lot easier than alcohol extractions. 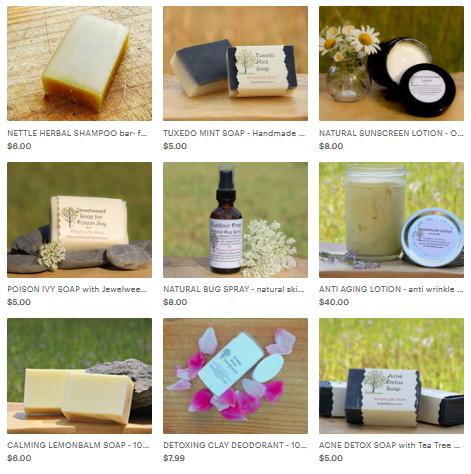 While raw honey has its own healing properties, adding herbs greatly enhances an oxymel. Rosalee de la Forêt has given me this great recipe to share with you. It’s just one of the many many recipes within the Taste of Herbs Program that opened today. Taste of Herbs is literally open just once a year. 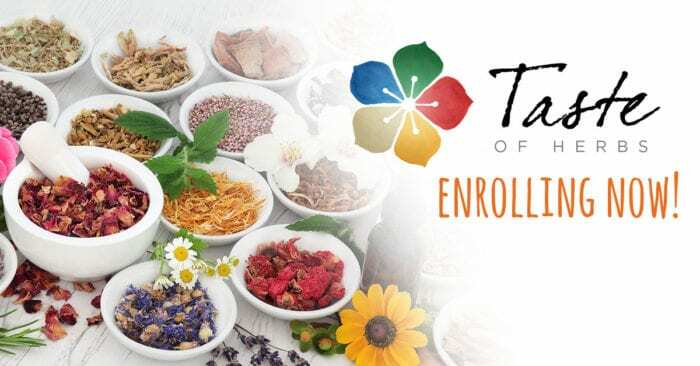 That’s because it’s a course that gives you content over the months, content like herbal instructions made more easy than any course I’ve ever taken. It’s so hands on. There are lessons, videos with each lesson, bonus recipes (lots and lots of these), monographs, printables galore. I’ve really enjoyed Taste of Herbs! As I mentioned, this is one of the recipes in the Taste of Herbs Program that Rosalee asked me to share with you. This oxymel is a gorgeous purple color and combines the healing power of elderberries along with the stimulating expectorant qualities of ginger and elecampane. So what’s all the fuss about elderberries? To begin with, elderberries taste delicious! Elderberries are full of flavanoids, Viamins A, C, B6, and Potassium making this a powerful antioxidant. It also has chemicals that naturally enhance the immune system and is strongly antiviral. So, yes. It’s popular right now for a reason. 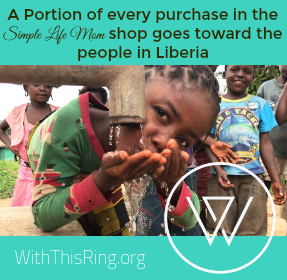 You can usually find them online in places like HERE, but they often sell out during winter. Ginger is an anti-inflammatory and antioxidant. it’s used for many things other than an expectorant, like nausea, cramps, muscle pain relief, and high blood sugar and cholesterol. 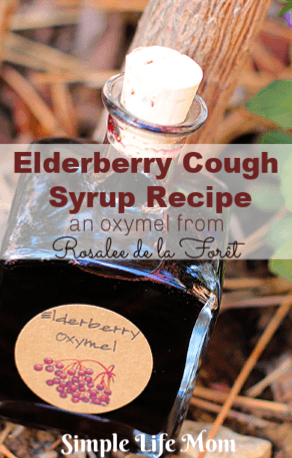 In this elderberry cough syrup recipe it works to help drain and clear the sinuses, reduce inflammation in the throat, and speed healing. Find some HERE. Elecampane is used to clear the lungs with its phytochemicals so that you can breathe better and avoid pneumonia. It also soothes the throat from all that coughing. Find some HERE. You can see that having ginger, elecampane root, elderberry, honey, and apple cider vinegar make the perfect storm for destroying a mucus cough right away and nourishing you back to health quickly. Take 2 Tablespoons 4-6 times a day as you fight off that cough. You can take it how it is, add it to a drink, pour it over a salad, or whatever sounds good to you. Add an equal amount of honey and apple cider vinegar. Stir well. Let this sit for 2-6 weeks, stirring occasionally. When done, strain off well using a cheesecloth. Take this liberally for wet, congested coughs that produce a lot of mucus. For a whole lot more recipes just like this one (and a great full encompassing and super practical herbal course), stop by Taste of Herbs! You can join this week ONLY! P.S. There’s a live webinar this THURSDAY with Rosalee and John Gallagher. 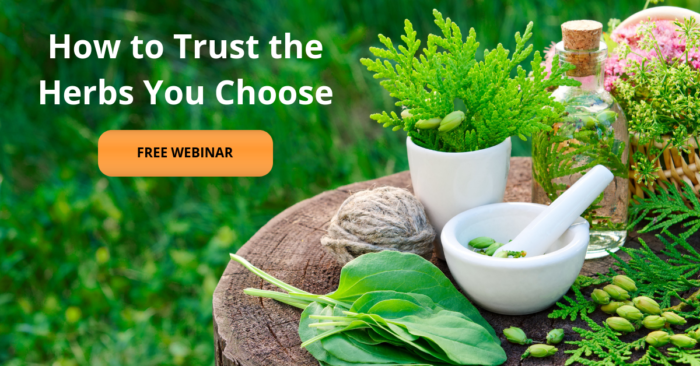 Rosalee will share five herbs that can improve digestion, give you energy, protect your heart, soothe your frazzled nervous system and support your immune system. You’ll also get specifics on how to best prepare these herbs. Plus, I think they really do help people move beyond taking herbs like pills and seeing them more like a way of living and incorporating them into your daily life. This sounds like a great recipe, we swear by elderberry. I’ve never made this combination, but I think it might be the one for this season! You can use maple syrup or sugar in a 1:1 ratio.